WeatherTech hood shields are aerodynamic and designed to provide the best defense against rock chips and insect residue. Made from aerospace-grade acrylic, it is nearly indestructible and very scratch resistant. The hood shield attaches easily to most vehicles using either a 3M brand automotive adhesive tape or fasteners that use existing holes in the vehicle's hood. • Custom fit to vehicle. • Constructed from aerospace-grade acrylic. • Easy to install. No drilling required on most applications. • Aerodynamic, sleek, low profile design. • Provides ultimate protection against stones chips and bug stains. • Three year limited manufacturer warranty. • Industry leading brand commited to high quality products. The WeatherTech stone & bug deflectors are the best on the market! 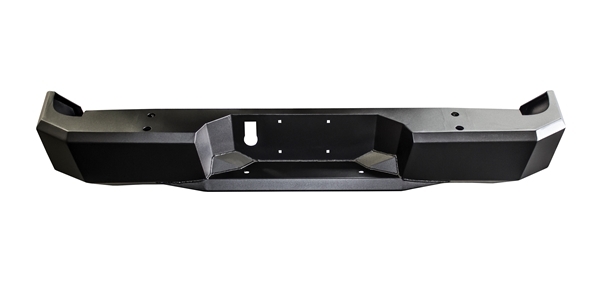 These hood shields are aerodynamic and designed to provide the best defense against rock chips and insect residue. Made from aerospace-grade acrylic, it is nearly indestructible and very scratch resistant. 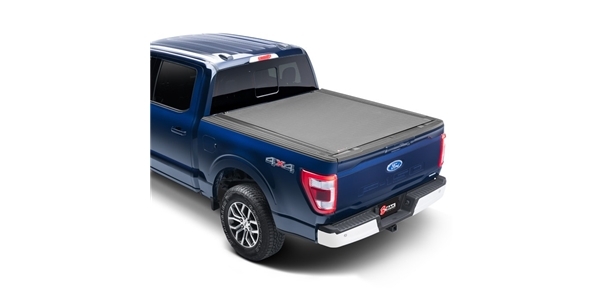 The hood shield attaches easily to most vehicles using either a 3M brand automotive adhesive tape or fasteners that use existing holes in the vehicle's hood. No drilling is required on most applications. 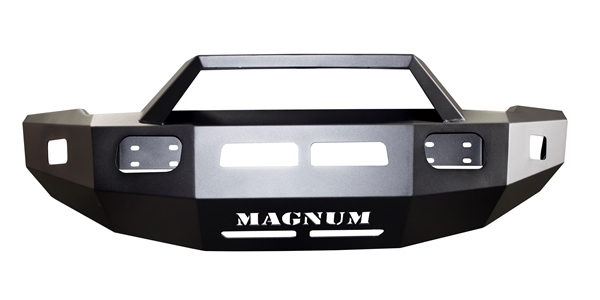 Buy a hood shield for your car, truck, or SUV today!